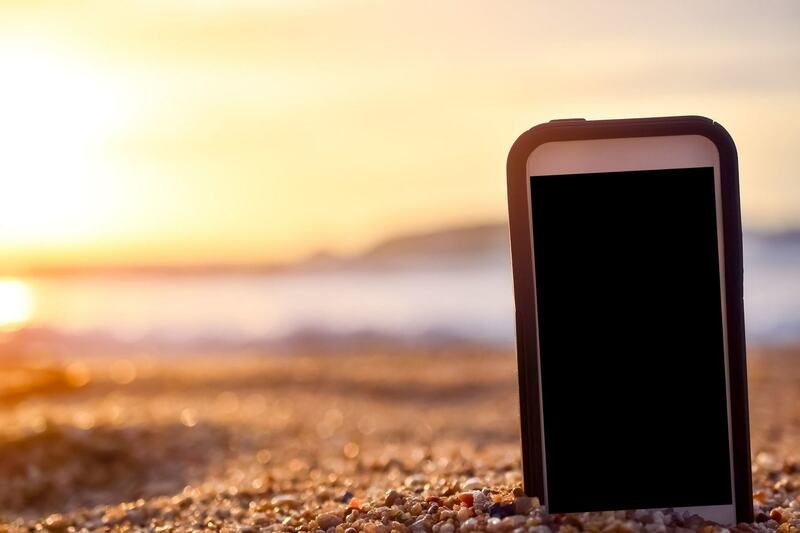 The degree symbol is useful to those who are writing about or measuring temperature. But using it in Excel can be a little confusing, as there is no key or tab in the keyboard that will let you do it. But do not despair. There are actually four ways to do this, and you can use it to make your documents and reports look professional. Whether you are using a Windows computer or a Mac, these four methods work just the same. So, instead of using the word “degree”, why not use the “°” symbol? The first method is by using the keyboard. The shortcut code is ALT + 0176. The way you should do it is by pressing the ALT button, hold it, and then press the numbers 0, 1, 7, and 6. There is no need to click the + button. Note that before you execute this command, your cursor must be in the edit mode in Excel (click inside the cell) and that it must be preceded by a number. It will not work with a laptop; you must use a numerical keypad on the keyboard, not the number that has the “F” commands. Step 1: Put the cursor after a number. Step 2: Press and hold the ALT button, then press 0, 1, 7, and 6 while holding the ALT button, then release. Step 1: Type the formula in the cell or formula bar. Step 2: Press the enter button, and you will see this. Step 3: If you want to add a number before the degree symbol, just type the number and the symbol “&”, without the quotations, before the formula. Make sure there are no spaces. You will get this result after you press enter. 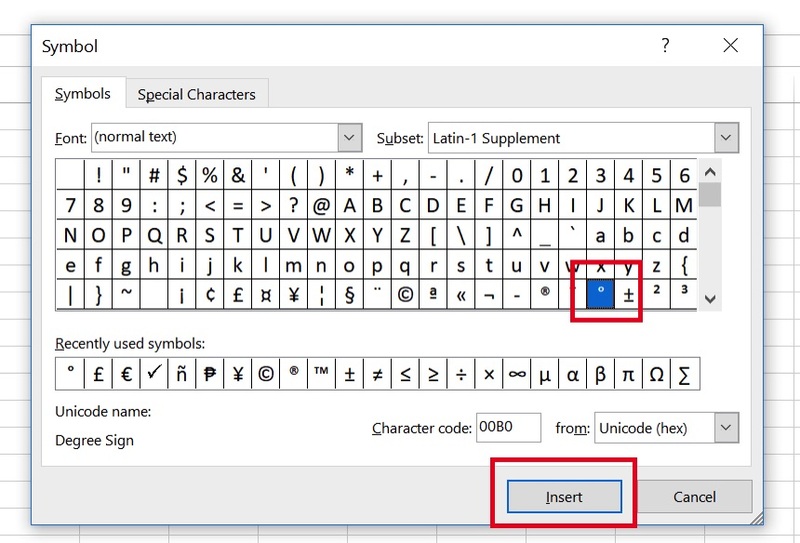 Just like MS Word, Excel will allow you to insert many types of symbols in a cell or area. Step 1: Click on the Insert button on the ribbon. Step 2: Click on the Symbol button on the ribbon. Step 3: Wait for the dialog window to appear, then click the degree symbol. Then click Insert, then click Close (the Cancel button will change into Close). Step 4: You will see that the degree symbol is already in the cell. To add a number before it, just click on that cell, put the cursor before the symbol, type the number. 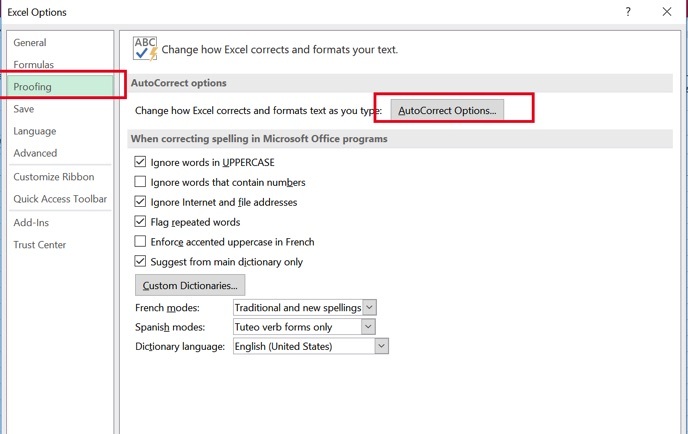 Did you know that you can program the auto-correct functionality in MS programs? You do not have to be a programmer to do this. In this method, you will be typing code, and then the Excel program will recognize that it is a degree symbol and follow your command! Step 1: Click on the File button on the top left and then click Excel Options. Step 2: Click on Proofing, then click on Auto-Correct Options. Step 3: In the dialog box, type DYGR in the Replace Box, and then insert the degree symbol in the With box. Click Add, then click OK. Step 4: In a cell, you must type DYGR and then press the enter button. If you do, you will see a degree symbol there. Do you want to have some fun? Instead of using DYGR, why not use your name? Yes, you can use texts that you want to be a shortcut for the degree symbol. But be careful. 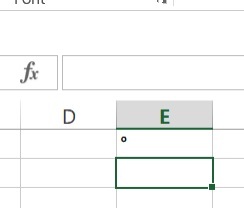 If you use a name, Excel will always show that name as a degree symbol. So, those are the four ways to add a degree symbol in Excel. Moving forward, your reports will not look professional, and you can ensure that your temperature data are easily understood. Excel is not your grandpa’s software in 2019. Thanks to these awesome Excel shortcuts, your business’ productivity is about to blow up!